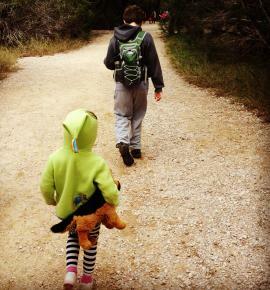 My family and I recently took a day trip to Pedernales Falls State Park. The park is about an hour drive from Austin, just east of Johnson City. I have fond memories of camping there as a kid and I wanted my to children to experience the area for themselves. Pedernales Falls is one of the largest parks in Central Texas. With more than 5,000 acres, it includes 20 miles of trails, scenic views, camping areas and an awe-inspiring waterfall. 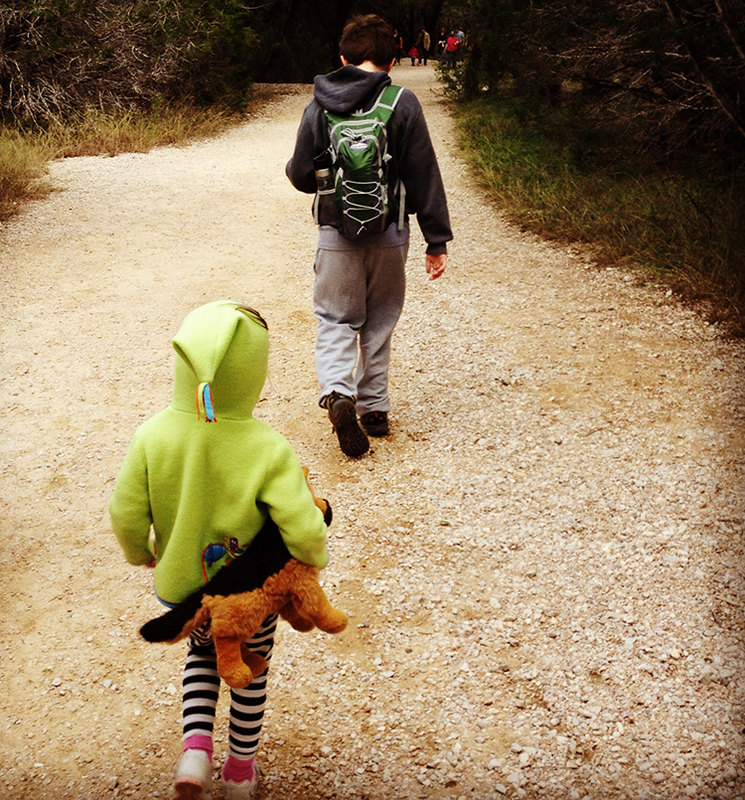 The park is great for families and offers hiking trails with different levels of difficulty. We hiked the easy quarter-mile to the beautiful falls, read nearby signs about the flora and fauna and then explored the river bed area. We visited in the winter, but when we return this summer, we plan on swimming in the Pedernales River. Other activities popular in the park include camping, picnicking, tubing, mountain biking, fishing, bird watching and horseback riding. Pedernales Falls State Park is open 7 days a week, year-round. Admission prices are very reasonable: $6 for adults and children 12 years old and under are free. To make camping reservations, view a map or to get more information, visit their website. This Texas Parks and Wildlife video of Pedernales also gives a good overview.